Teens Rule the Summer at drt! You may think - because all four DRT Children's Theatre Camps are filled for this summer - that the gorgeous fellowship hall at Trinity Ave. Presbyterian Church where we hold our camps will be creative and positive only because of the presence of 5-12-year-olds - but that is far from the truth! 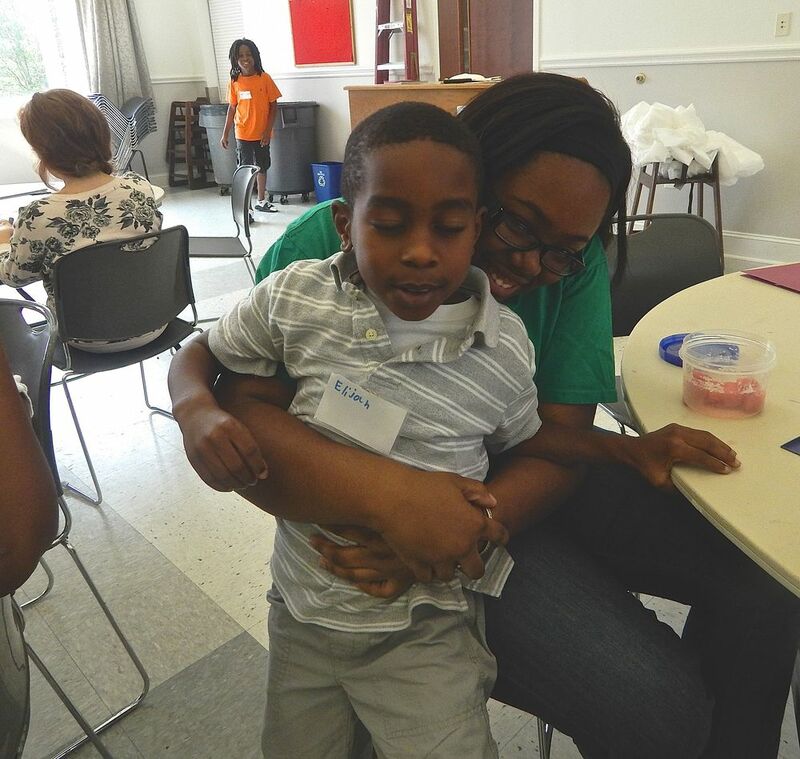 On the first day of each camp, 25 campers will join a Table Group of five campers, and each Table Group will be joined by one of our FANTASTIC TEEN TEACHING INTERNS - And Teen Teaching Interns make all the difference to the success of our children's camps. 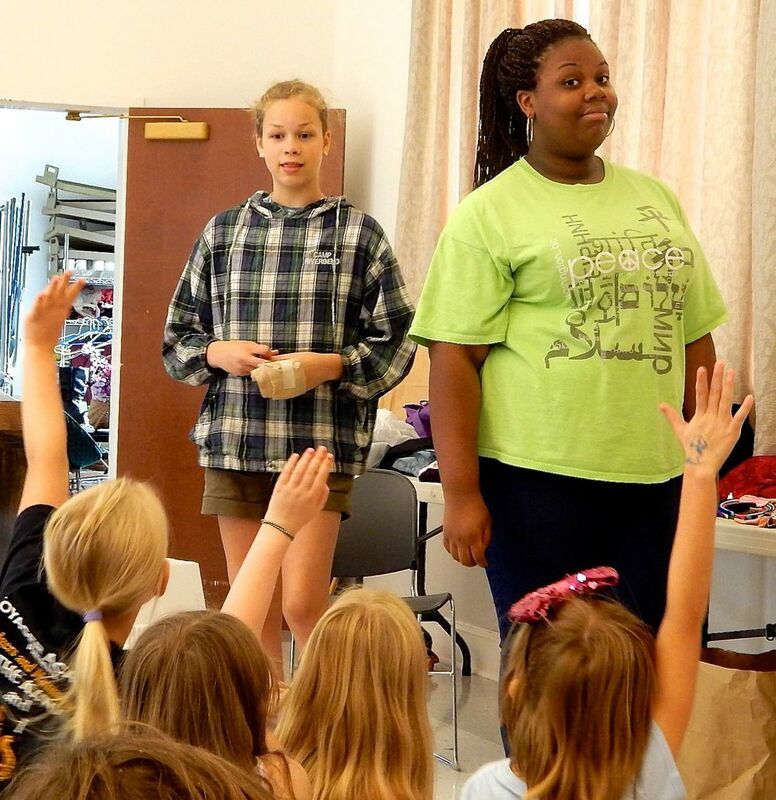 Teen Teaching Interns provide crucial community service with DRT each summer - while gaining real skills in theatre, teaching and camp management. Check out our Teen Teaching Internship positions at durhamregionaltheatre.com/theatre-camps/ - download the job description and application form - fill it out today - it doesn't take that long - and send it back to durhamregionaltheatre@gmail.com. Former DRT Teen Teaching Interns have gone on to colleges including Harvard Univ., George Washington University (DC,) Howard Univ. and Univ. of Rochester in New York. Teens (ages 13-19) are invited to join this great tradition in theatre and education today!